Retirement is a time when a person wants to have peace of mind and the ability to live their life his or her own way. Some people prefer to stay in familiar environments while others are looking forward to exploring newer options and have fun in an environment that is alien to them. If you are someone who wants to spend his or her retirement in a coastal area of a beautiful foreign country, Costa Rica could be an ideal place. Many retirees live there and it is often a quiet and peaceful life. The first things that you will need to get information about is the visa process and how people from other countries that are willing to relocate to Costa Rica must approach the process. You can visit their government related website and get the information. You can also get this information from an embassy or consulate in your local area. 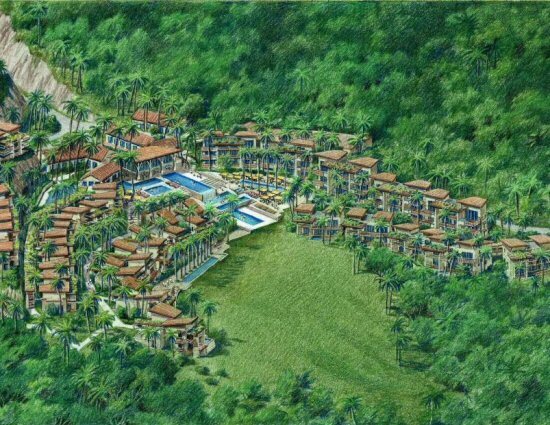 There are many options in Costa Rica where you can live and you must weigh all options before you make your call. There will certainly be some variation in how the different cities are and what kind of environment they offer. Pick one that works for you. Visiting the country before hand may not be a bad idea to do some research. The best facilities are available in the capital and if you are living at a far off place, it is possible that you will needed to be moved to the capital in case of a serious illness. Pick a climate of your liking as the temperature is generally between early seventies and early eighty degrees Fahrenheit. The climate in the mountainous regions can be less by twenty degrees as well. The weather is pleasant in general and not very warm. It is also not very cold. Do know about the real estate. You can check the options of either buying property or simply renting one as your retirement home. Also, look into the rules for both at the local level. This is important to know so that you do not have any issues later on. The local language that is spoken is Spanish so knowing a little will certainly help. The locals do speak English so you can survive without learning Spanish but not everyone will be good at English. Make sure that the language barrier will not be a problem for you in the long run.